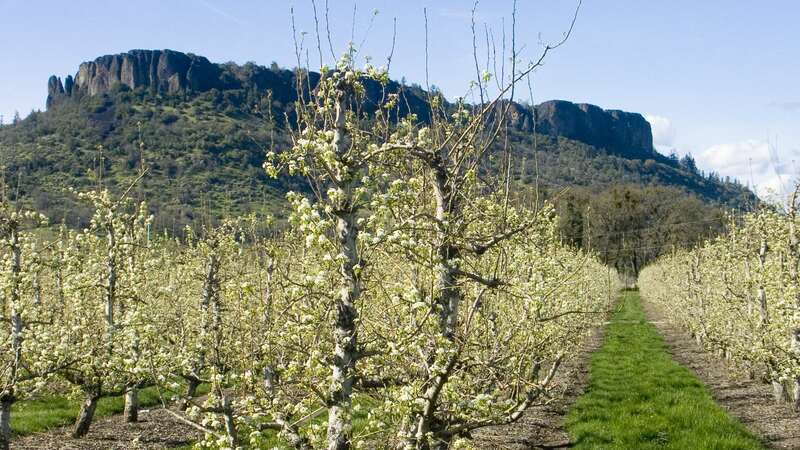 American grown pears, from our orchard to your table - Naumes, Inc.
Naumes grows, packs, and delivers premium pears grown right here in the Pacific Northwest. What's now known as Naumes, Inc. today started out as a packing house founded by two World War II veterans coming home to Southern Oregon with dreams of starting their own business. 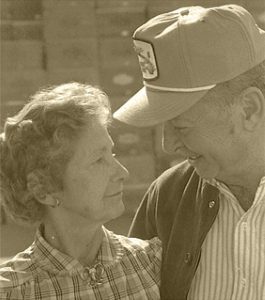 The two of them bought their first pear orchard, started packing their own product, and the rest is history. 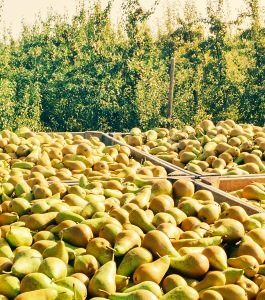 Today, we are one of the largest family-owned grower of pears in the United States. You can count on us to supply the highest quality fruit at whatever volume you need. Learn what Naumes can do for you! Call 541-772-6268 to be connected to our friendly & knowledgeable sales team. The Foundation has a special interest in education, but also has areas of interest in the arts, health and human services. 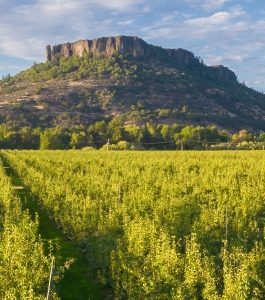 The home office in Medford, Oregon, handles marketing and sales for Oregon, Washington and California. Naumes, Inc. has nearly 40 real estate listings located in Oregon, California, and Washington. Naumes, Inc. has flourished for generations because people know that when they see Naumes on a product label, it means quality. We've brought our agricultural expertise and commitment to providing the very best to our customers to a number of businesses. Our state-of-the-art winery features custom crush, fermentation, and lab services to bring the very best our of your grapes, with cold storage services available as well. Send delicious gifts to friends and family, knowing that each gift your purchase is matched with a pound-for-pound donation to local food banks.